Did you know that a very large variety of plastic products is made by a process known as injection molding? These items include washers, valves, knobs, pulleys, power tools, bottle caps, gears, toys, keyboards,computer monitors, car panels, furniture and many more. Injection molding is an economical, efficient way of manufacturing plastic items on a mass scale. The size and specifications of each machine varies with the product to be manufactured. Product identification plays an extremely important role in communicating a product’s position and brand in the marketplace. Plastic nameplates can convey messages, brand, classifications, description, schematics, warnings, instructions and many other types of product information. Plastic injection molded nameplates help to identify your products and help them stand out in the crowd. 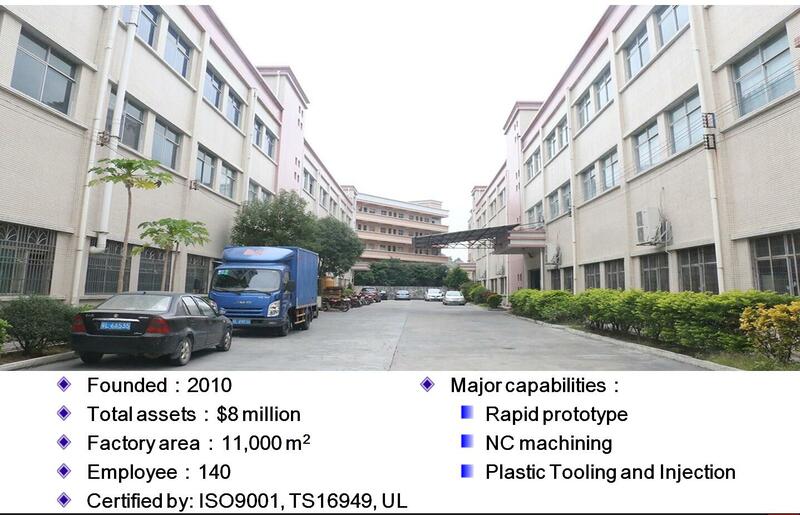 Before we go further, let’s take a quick look at the plastic injection molding process. The plastic injection molding process is not a complicated one. Molding processes of this sort involving metals go back many years, and basic principles have not changed, just the methods and materials. Of course, you have seen what the finished product looks are. You’ve seen them more times than you may be aware of. You’ve seen them as car emblems, appliance and industrial nameplates, custom plastic nameplates, recreational product nameplates, point-of-purchase, plaques and signs. They fill the world around you, but do you know how are they made? The process begins with a plastic pellet made of a composite of organic and inorganic polymers, plus additives to aid in the melting process. This small pellet is tossed into a hopper with thousands of other pellets. This begins the journey from pellet to product. The next step is preparing the plastic. The pellets are released onto the threads of a giant rotating screw. As the pellets travel along, they are heated to melting temperatures, somewhere around 400 degrees Fahrenheit. Of course, the higher quality the plastic is the higher temperature it takes to melt it. The pellets are rolled along the screw because the process also requires friction and force. The screw provides both as the pellets roll along its surface and crash into each other. Now that all three requirements are met, friction, force and heat, the pellets begin to liquefy and the next step of filling begins. The screw continues to guide the liquid plastic along its threads to a valve. Under high pressure the valve forces the plastic into a custom designed mold – made of heat resistant metals – until every cavity is filled. Once this is achieved the mold goes into the holding phase. The filling and holding phases are crucial steps in the plastic injection molding process. Their execution will determine the quality of the finished product. The metals we use for the mold insure that the last piece made carries the same qualities as the first. The pressure on the mold is maintained while the molten plastic cools to a solid state. This stage could take a few minutes as the mold absorbs the heat from the melted plastic, and in turn is cooled by coolant that encircles it. While the part is cooling, the screw returns to its original position, collecting more pellets from the hopper. The product is then ejected from the mold and moves to its secondary processes such as decoration, sub assembly, or shipment. The mold closes, and the process begins all over again. The plastic injection molding allows complex and intricate shapes to be manufactured. Shapes that would be too difficult or costly to manufacture with different processes. The plastic injection molding allows for a high volume of plastic nameplates and custom plastic signs to be manufactured at the same time with the same mold and quality. The metal molds have a long life. When you come back for a future order, the mold will be ready and your next order will be identical to your first. In addition, their initial cost is low too. The plastic nameplates can be decorated in a variety of ways such as textures in the mold, metallic foil, ink, UV protection, and more. Base on the above content,if you want to make plastic parts,please source a good supplier for plastic injection molding. And we sincrely suggest the china plastic injection molding company Jaonmould to you.You can pay a visit to https://www.jasonmolding.com for more info about jasonmould.